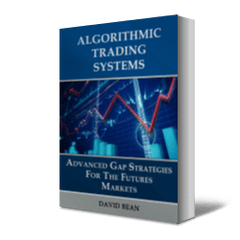 The Exhaust & Reverse trading system is designed to trade the stock index futures in a "slow melt up" market. 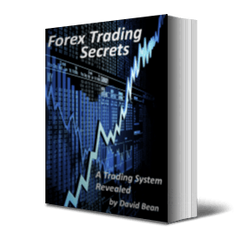 It is an indicator based trading system that does not use indexes such as the NYSE TICK. 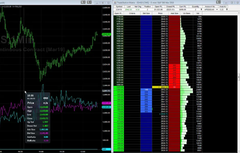 We trade this strategy on one minute charts and designed it specifically to take advantage of a low volatility trends. It was designed in October 2016 and officially released on February 25, 2017 after a four month walk forward. Many traditional strategies rely on strong trends with some range or patterns that take advantage of the emotions of market participants. In 2017, we are experiencing some of the most unique markets with very little trend, low volatility, and very little emotion. There appears to be neither fear of markets falling nor greed to jump in and catch a runaway market. This strategy is available in NinjaTrader 8 in April 2017. 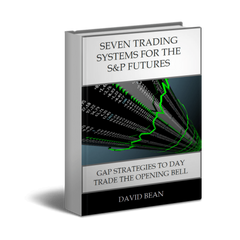 This strategy mechanically buys pullbacks when the conditions of narrow range selling are met. It has been tested on the E-mini S&P, E-mini Nasdaq, and E-mini Dow with nice results over the last 12 months. We release this strategy in anticipation of continued market conditions persisting. It is a counter trend, long only strategy and we add this strategy to take advantage of this very unique market environment.